Commsconsult was invited by ILO recently to facilitate a policy panel at a recent Symposium that brought together 93 policy makers, practitioners, academics, and researchers to present and discuss the evidence base for “What Works” and what doesn’t in addressing youth employment challenges in the Middle East and North Africa (MENA region). 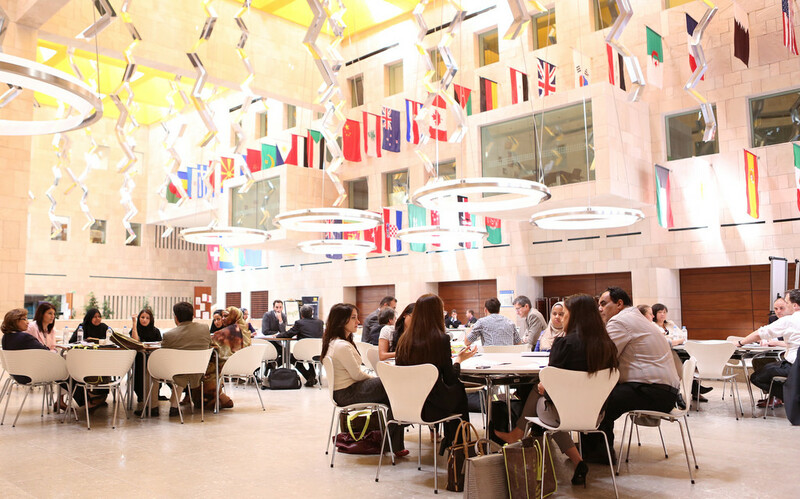 The Doha Evidence Symposium was held at Georgetown University in Doha, Qatar from March 6th-8th 2014 under the theme: “Increasing Youth Productivity in the Middle East and North Africa”. 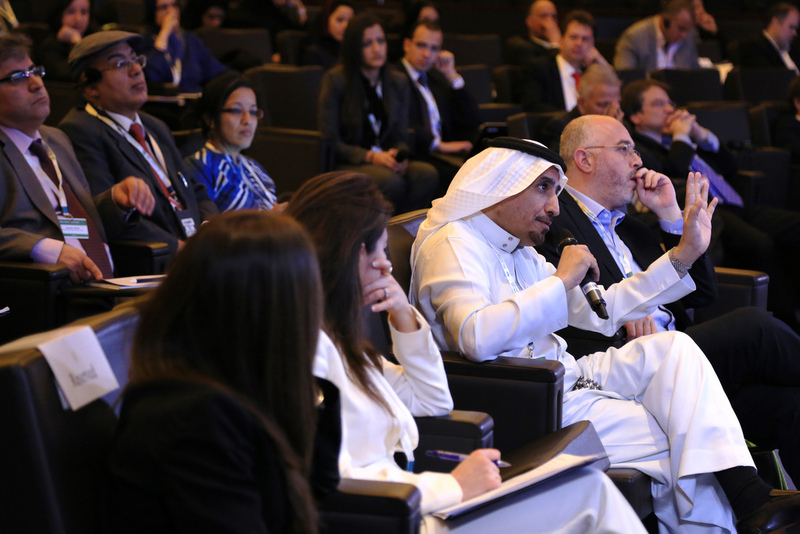 The symposium came at a time when young people in the Middle East and North Africa are affected by the highest youth unemployment rates in the world. While official unemployment rates can be as high as 40 per cent in some Middle East and North Africa (MENA) countries, this is only the tip of the iceberg because unemployment challenges have created massive strains on the global economy. To combat this problem, governments across the world are seeking evidence on how to improve the employment situation of the youth population. Despite the fact that the evidence base is weak, results from experimental research from youth interventions are beginning to emerge. Discussants shared recent findings of impact evaluations from the Middle East and North Africa region and other regions. To what extent do you currently access and use evidence on ‘what works’ in youth employment interventions? When and what type of evidence do you find most useful to inform your work? 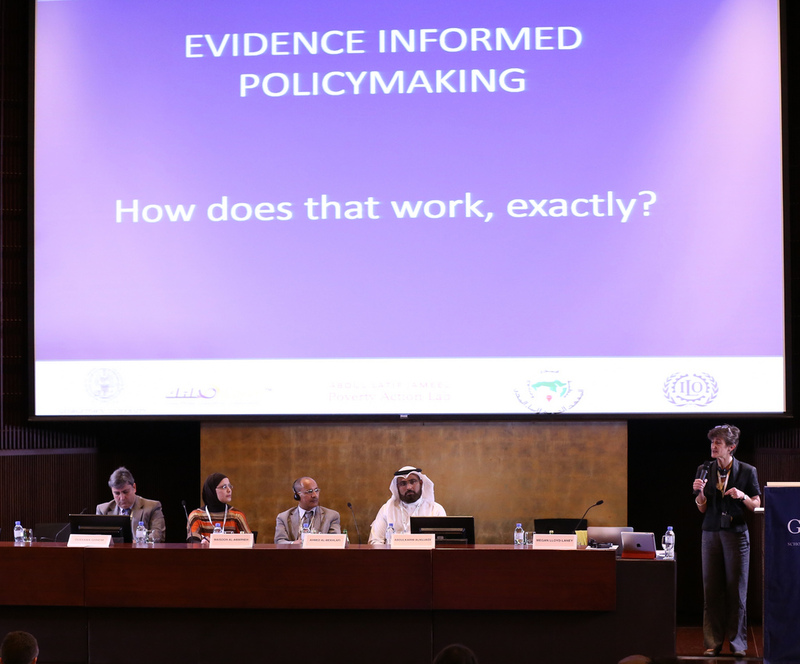 What can researchers do to make sure their research is incorporated into a body of knowledge that is accessible and useful to policymakers? Short proceedings of the Symposium, with highlights from the policy available on the ILO website.